NetSuite’s 2017 SuiteWorld just ended and over 6,000 attendees were able to be the first to know some interesting announcements that were made during the keynotes of both EVP’s Evan Goldberg and Jim McGeever, along with Oracle’s CEO, Mark Hurd. 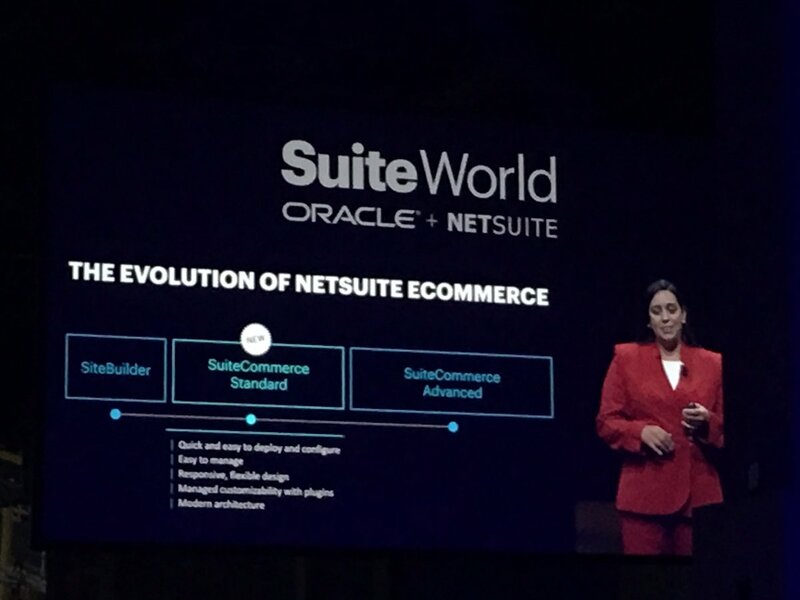 Everyone at the conference has been waiting since the acquisition to know how it will impact NetSuite customers, partners and business models. Mark Hurd made emphasis that is business as usual for NetSuite. But not quite as usual, he made it very clear that he aims for more, more sales, more support, more R&D, more recruiting, more of everything. The idea is to use Oracle’s capabilities, infrastructure and resources to help grow the platform and fulfill NetSuite’s strategy to expand globally in a short timeframe. Oracle’s strong infrastructure worldwide will allow NetSuite to expand in a progressive way to have a big presence in markets like EMEA, APAC and even Latin America. This opens huge opportunities for all NetSuite’s partners, but also for NetSuite clients who are thinking about expanding abroad. Clients should expect more country localizations available as well as strong support outside US. We are seeing quite a bit of movement from prospects and clients outside the US and this announcement will generate more synergy. ERP will still be their spearhead, but expanding and growing customer base also generates more opportunities for SuiteCommerce, which eventually means more product development and support. 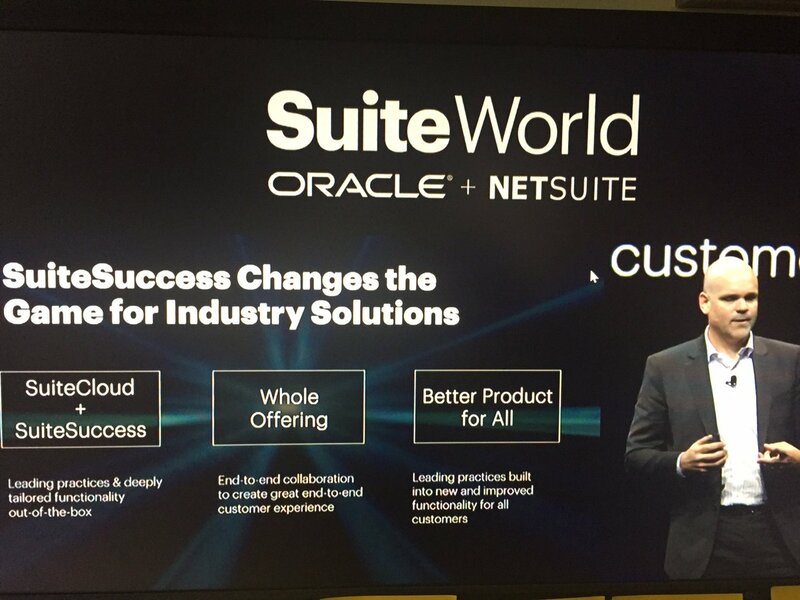 NetSuite has already started implementing their SuiteSuccess program. This means that new NetSuite customers should be up and running within 100 days. They are bringing to the table a new customer engagement model along with their own business optimization methods to have the ERP setup and ready to go in a short period of time while including specific industry best practices as part of this implementation. This announcement was the most relevant to our area of expertise, SuiteCommerce. SCS hopes to become an entry point during 2018 for new customers who can’t afford SuiteCommerce Advanced or those already existing NetSuite customers that are not ready to make that larger jump from SiteBuilder to SCA. Although the development work on SCS has not started, it looks like a promising entry point for those who are ready to adapt to SCAs basic layout and play around to assign themes that can change colors, fonts or other small design tweaks to your website through the Content Management System. No customizations allowed! SCS seems it’s not going to be for everybody though. 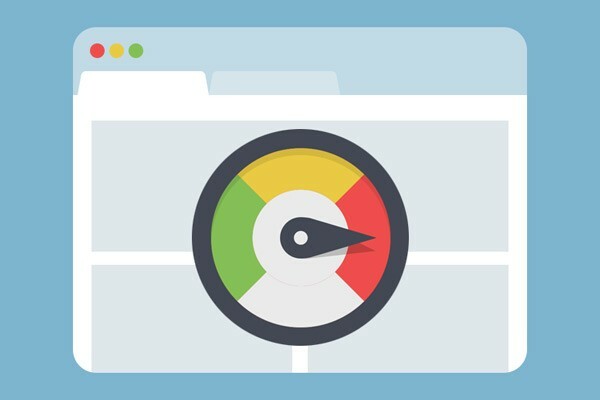 If you are used to doing quite a few customizations to adapt your website to your business needs, this new product might not be right for you. NetSuite mentions that SCS will be integrated with different plugins that could be developed by NetSuite itself or different partners. However, there are still some uncertainties if there will be a marketplace where to buy these plugins and/or themes or how will that work. We will have to wait a little longer to fully understand how they will develop this, but so far it looks promising. SuitePeople is the latest launch on product innovation that completes the circle of Enterprise Resource Planning (ERP), Customer Relationship Management (CRM), Professional Services Automation, omni channel commerce and now human resources. SuitePeople offers new HR capabilities as part of NetSuite’s core and is now said to be the only cloud based ERP to give businesses a single platform to manage mission critical business processes across so many business processes. 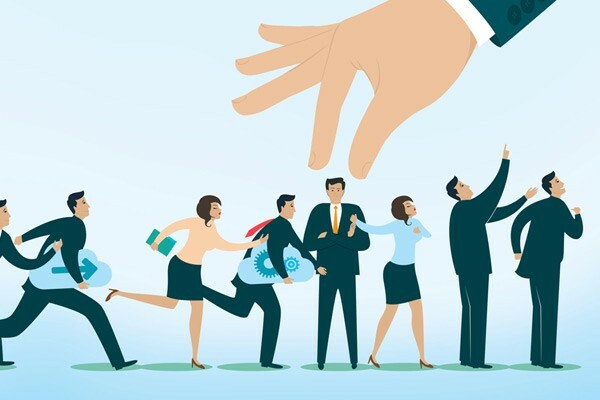 This will not only provide core HR capabilities, but also HR analytics, employee engagement, global reach, role based security features and enough flexibility to adapt to your company business needs. Besides the announcement of SuiteCommerce Standard for next year, no other major announcement happened. 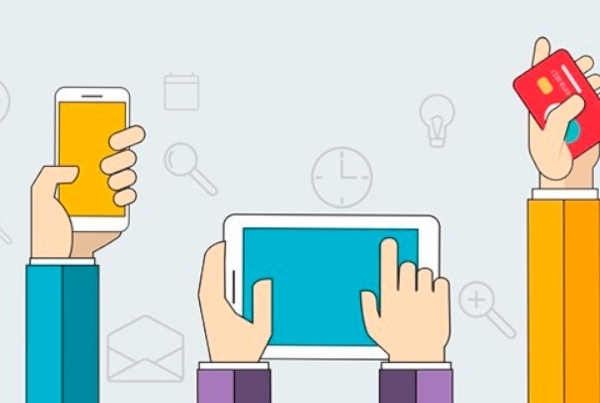 Other platform updates include omnichannel order fulfillment capabilities, a new promotions engine and improvements to the current SCA’s Site Management Tool. A final note as we wrap up the key takeaways from SuiteWorld 2017. 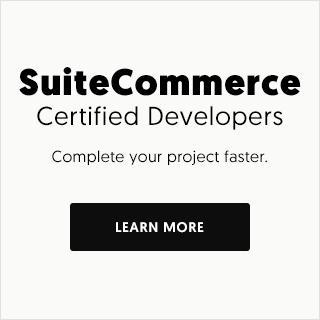 At our booth, we were surprised how many NetSuite customers having their website in other shopping carts were surprised by SuiteCommerce SCA and Site Builder capabilities and regret not having chosen SuiteCommerce in the first place, instead of going with (the easy to sell) 3rd party shopping cart + connector. This should count as another SW takeaway – next time do your due diligence, do your research and contact SuiteCommerce agencies than can help you see the real value of the platform.